March 5th, 2012 | Moving For Work. The more stuff you move, the more it’s going to cost you. On long distance moves, the main cost factors are weight and distance, while local moves are calculated by handling time and added services, like packing. 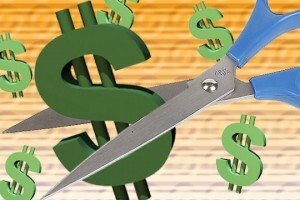 We have even more tips for you when it comes to cutting costs. Click here to see more.